Born with no arms and no legs, Nick Vujicic seemed doomed to a sad existence marked by disability and loneliness. Tired of the heckling of his peers and seeing no hope for his future, Nick planned to end his pain by drowning himself in his family’s bathtub. Fortunately, he chose to live. Supported by a loving family and an unwavering faith in God, Nick found love, both for himself and from a special young woman, and now has a family of his own. He felt called to become a motivational speaker, sharing his message of hope across the globe, often in the darkest corners in the world. 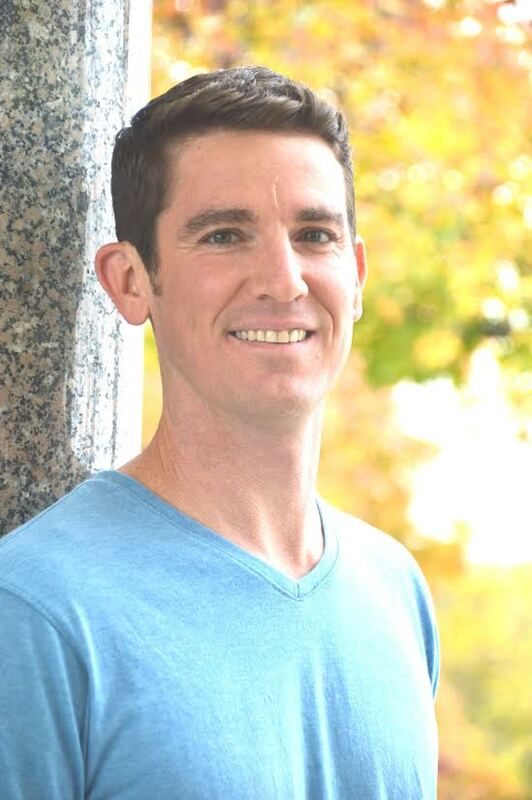 Nick is now a world-renowned speaker and best-selling author, whose story has inspired millions of people. 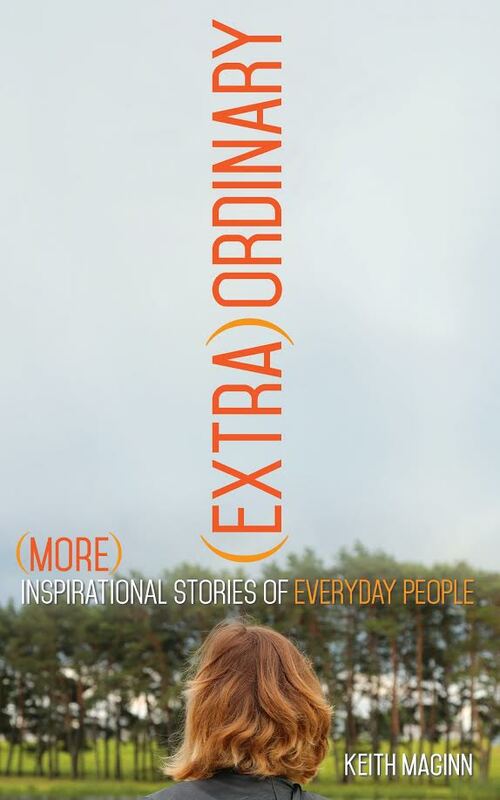 Nick’s astonishing story of courage, redemption and love is one of ten accounts in my upcoming book, (Extra)Ordinary: More Inspirational Stories of Everyday People, which will be released on October 10, 2017. 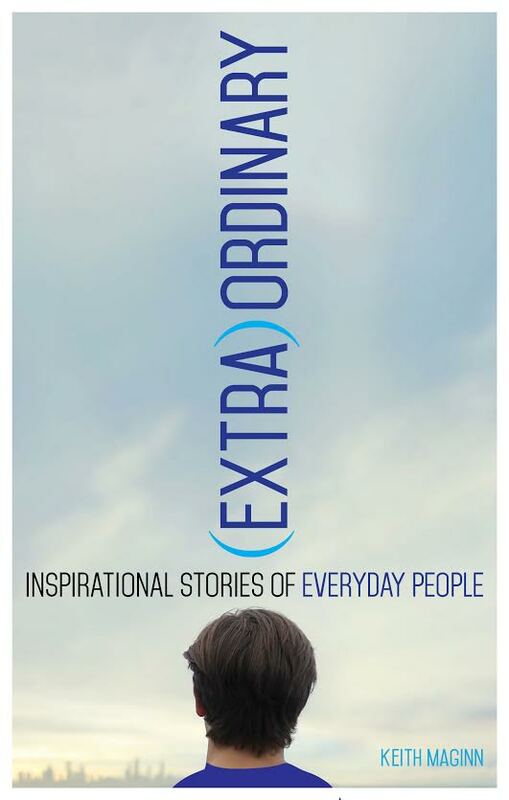 To read Nick’s story, pre-order your paperback or eBook copy at http://kicamprojects.com/shop/extraordinary-more/.